Santander is cutting the interest rates on offer on a host of buy-to-let, residential, Help to Buy: equity loan and new build fixed rate mortgages. The rate changes are taking place on Tuesday 23 January. On buy-to-let deals, the two-year fixed rate at 75 per cent will have its rate dropped from 2.04 per cent to 1.99 per cent, while the five-year deal at the same LTV will see its rate fall from 3.04 to 2.84 per cent. The two-year fixed rate at 95 per cent LTV for residential purchases is being lowered from 4.09 per cent to 3.89 per cent. Two reductions are to be made to Help to Buy: equity loan products. The five-year fixed rate at 2.44 per cent is being cut to 2.19 per cent, while the five-year deal at 2.69 per cent is being cut to 2.49 per cent. 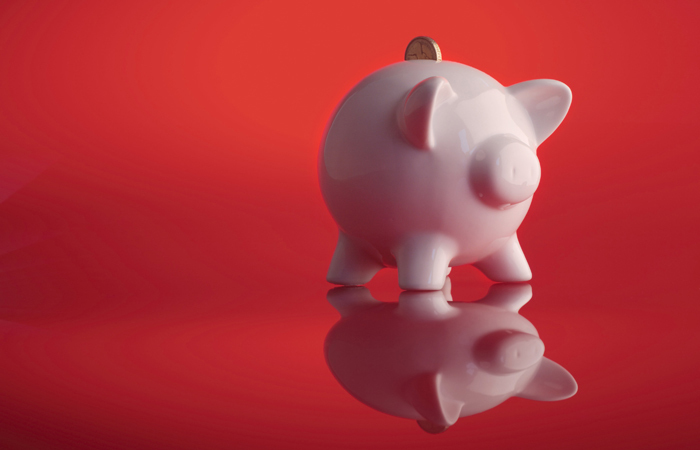 On the new build range, a new 75 per cent LTV 2.5-year fixed rate is being introduced at 1.54 per cent. In addition, the 85 per cent LTV 2.5-year fixed rate is having its rate cut from 1.84 per cent to 1.64 per cent. 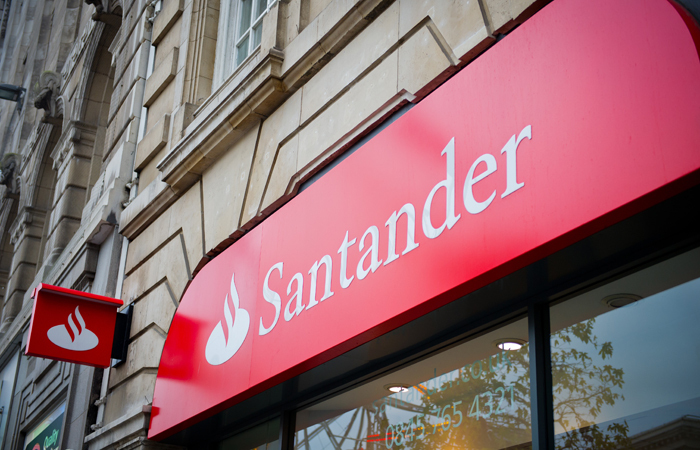 Tomorrow also sees the introduction of Santander’s new ‘follow-on rate’, a variable rate which tracks at 3.25 per cent above bank base rate.